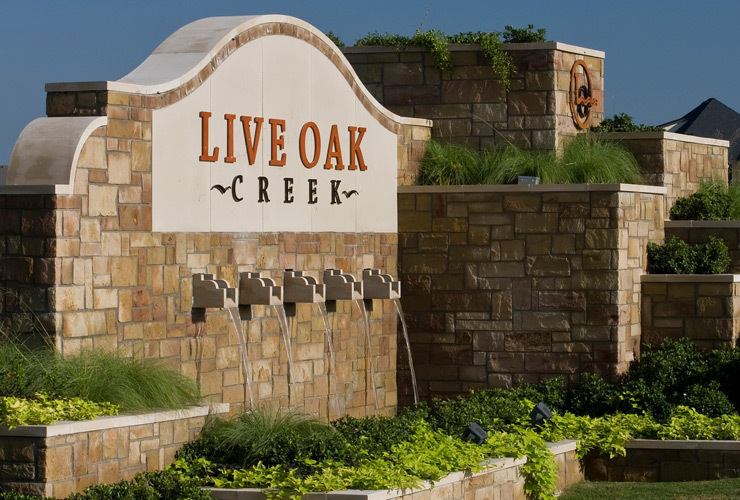 A master planned community located on the west side of Fort Worth consisting of approximately 800 lots of various sizes when complete as well as a small retail site. The project has multiple builders and a variety of lot and home sizes. 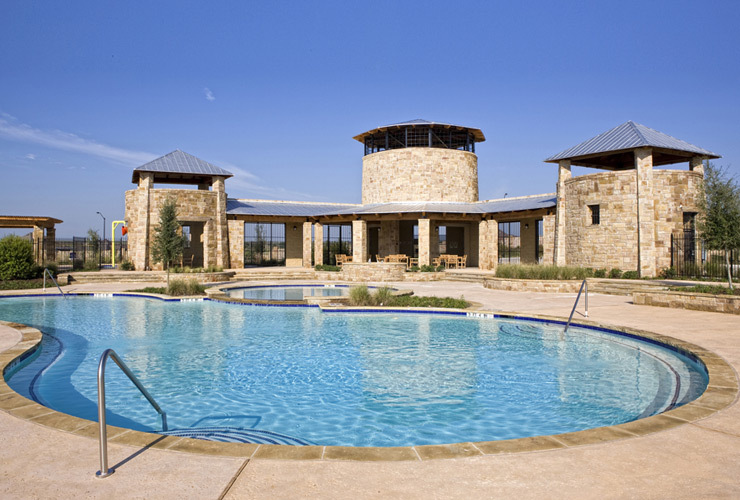 The project has a grand entrance, an extensive trail and open space system, an amenity center with multiple pools, a splash park, a custom playground with a 3 story playhouse fort, a soccer practice field, and a large open area cabana. A municipal utility district (“MUD”) was formed with the consent of the City of Fort Worth by a bill of the Texas Legislature for the property. In addition, an annexation agreement and a development agreement were put in place with the City of Fort Worth. Phase 1 of the development contains 237 lots and all the amenities and $12 million of construction costs. Phase 1 is nearing sell-out and planning of subsequent phases is underway.